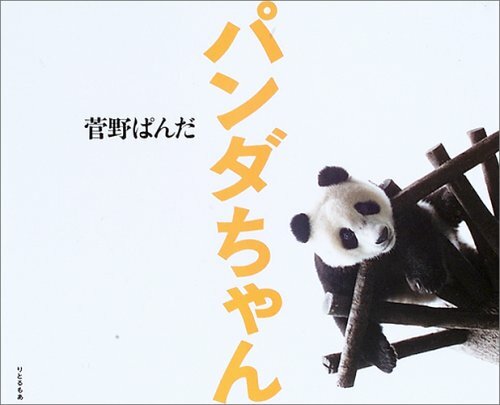 This book contains photographs by Panda Kanno of half-wild pandas, she has gained close acces to these animals through the Garyu Panda Protection Center in China. Pandas living at this extensive site look a little wilder than the ones we see at zoo. The book is filled with photographs that can only seen at the home of panda.